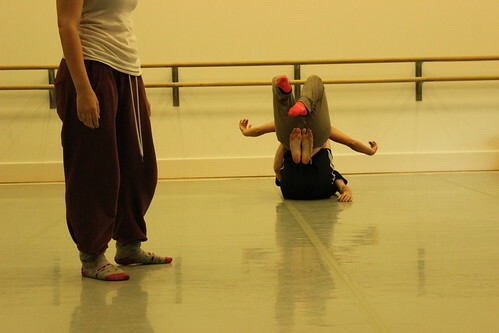 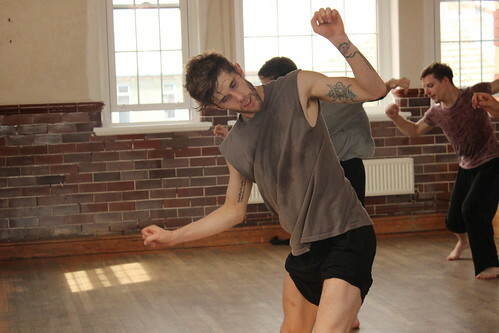 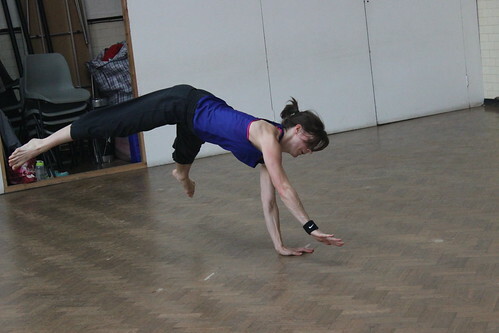 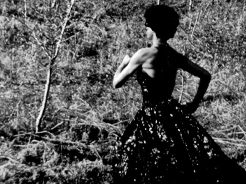 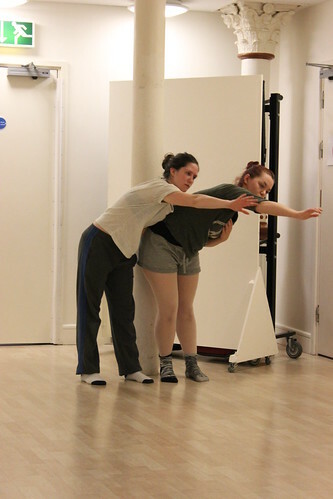 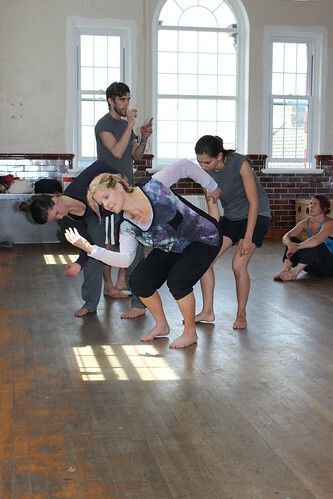 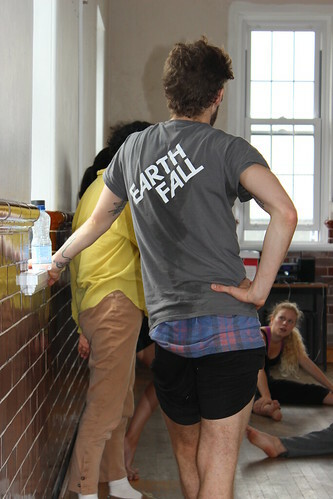 Throughout 2014 Earthfall have been running CPD sessions for dancers with an interest in exploring new ideas, methods and styles and in developing individual physical, creative and choreographic skills. 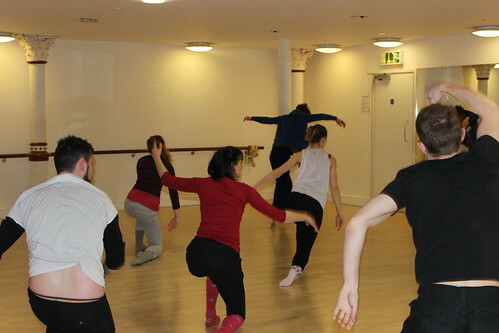 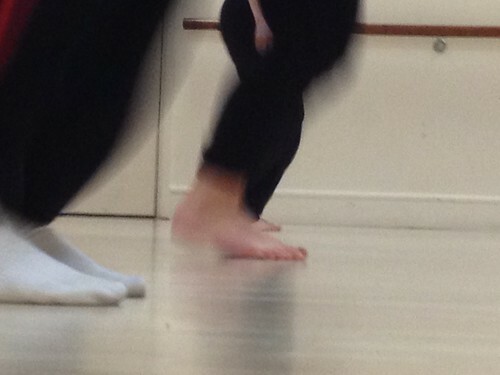 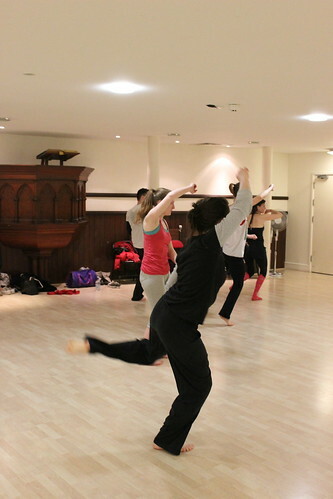 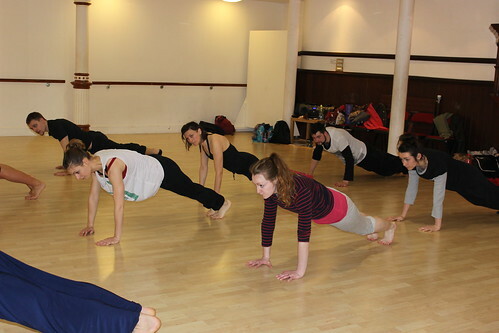 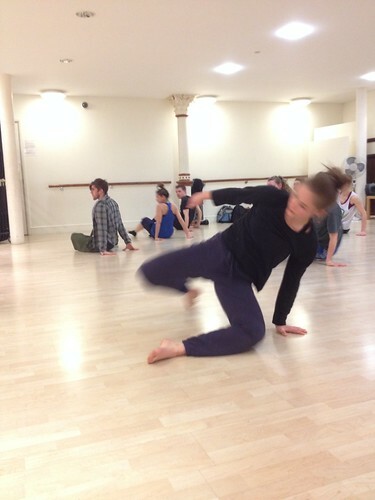 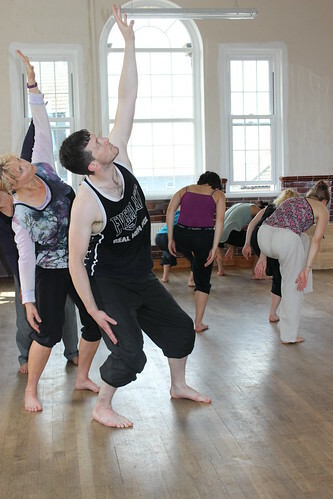 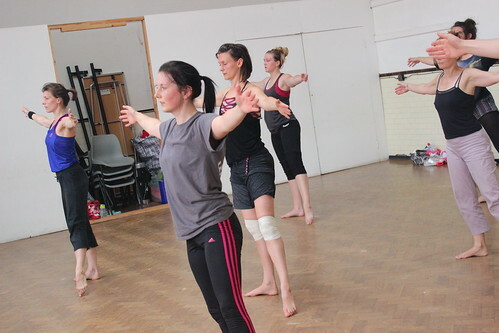 The first CPD sessions of 2014 took place at The Gate Arts Centre, on the 5th, 12th, 19th and 26th March. 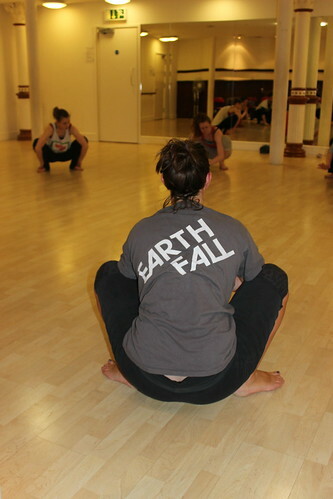 These weekly 3 hour classes were run by Earthfall tutors, Mike Williams, Hannah Darby and Beth Powlesland. 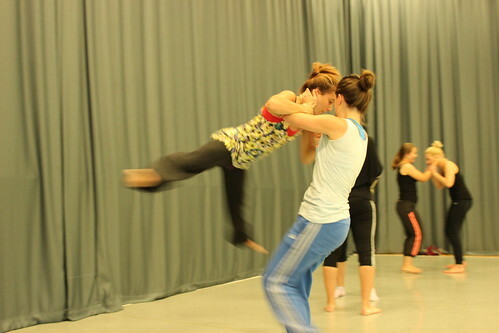 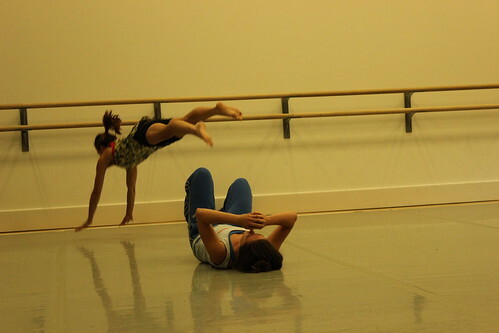 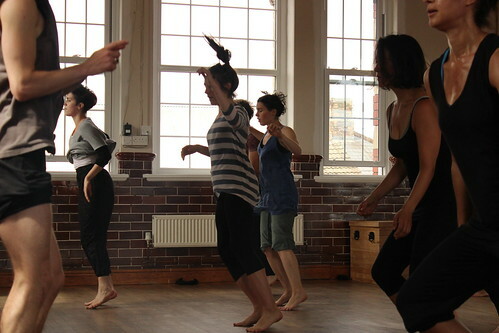 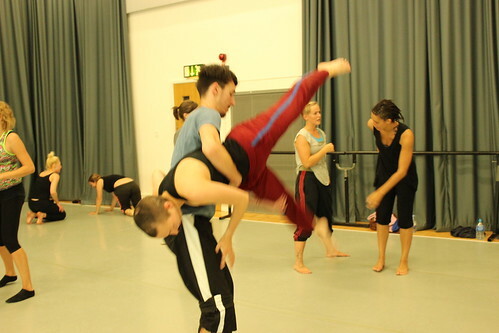 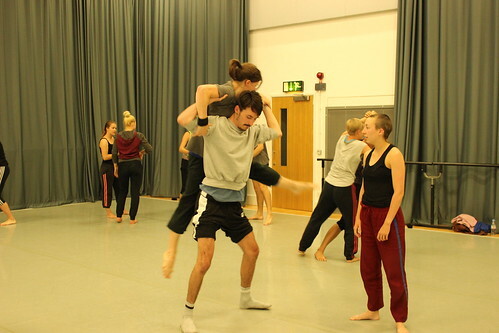 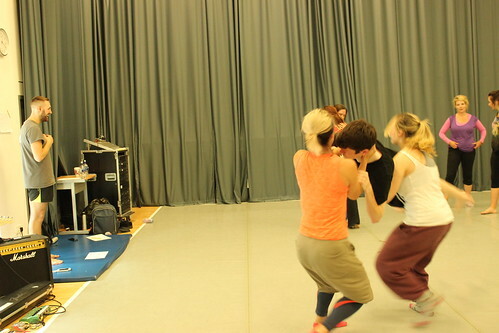 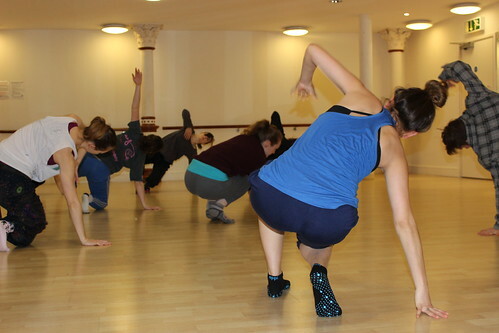 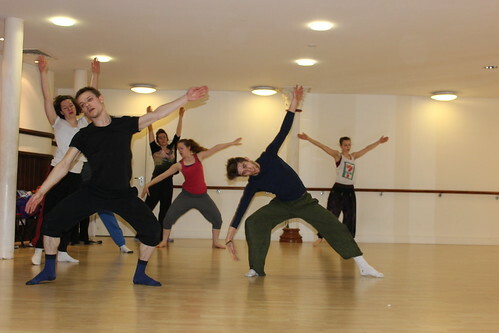 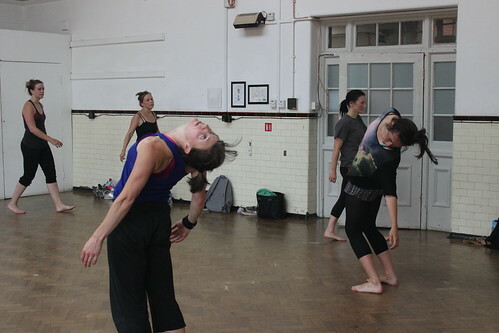 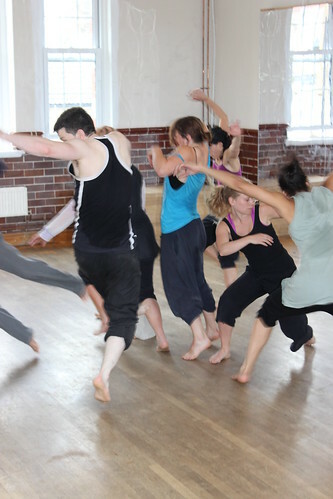 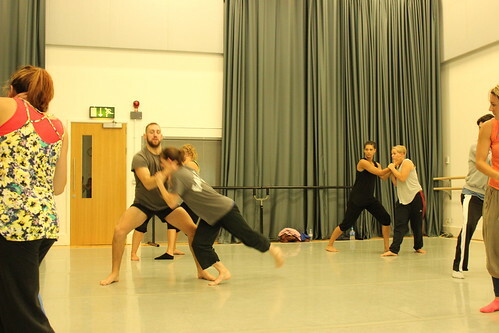 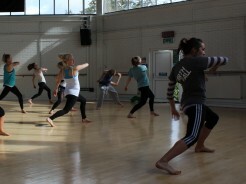 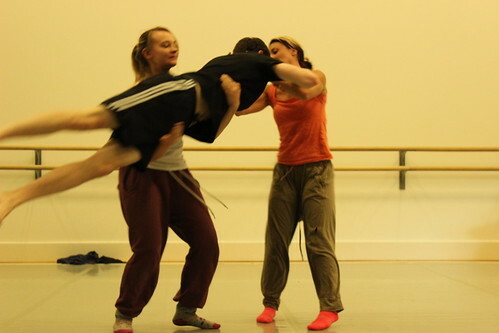 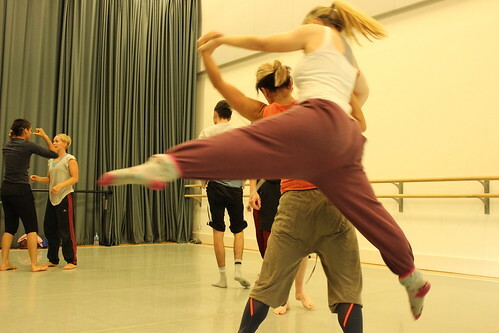 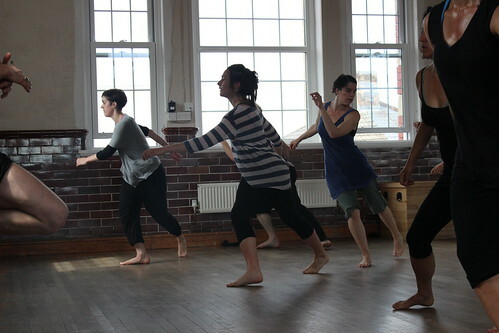 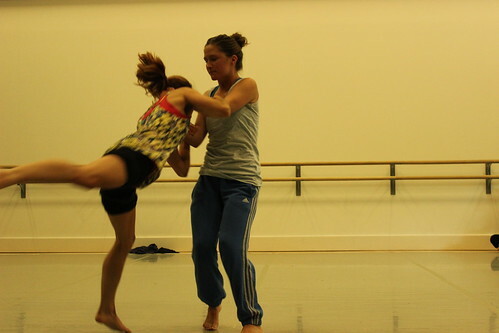 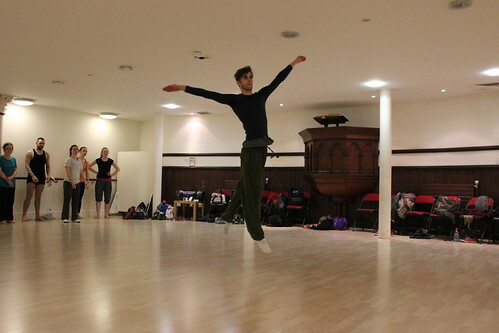 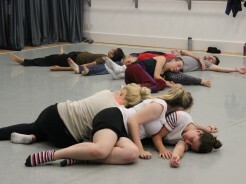 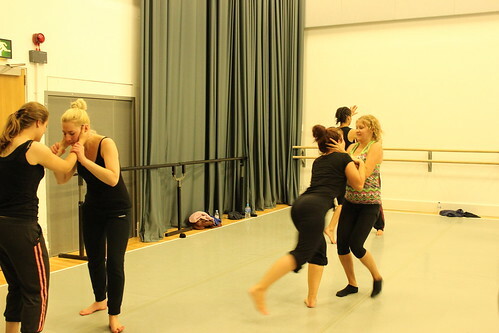 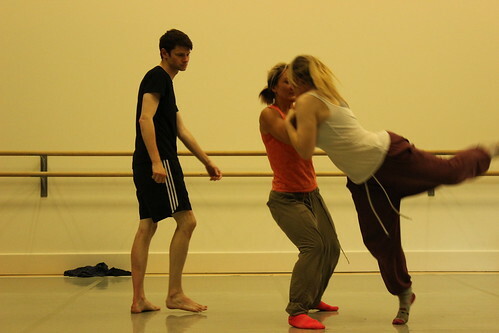 The second run of sessions took place in the summer on the 26th June, 3rd, 10th and 17th July, at Chapter Arts Centre. 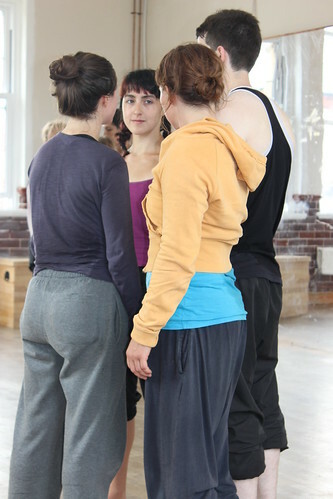 These sessions were led by CO Artistic Director Jessica Cohen, Earthfall tutors Mike Williams, Sarah Rogers and Jennifer Johannesson. 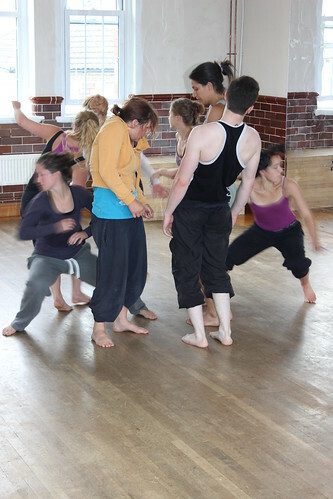 They developed the format of the earlier sessions. 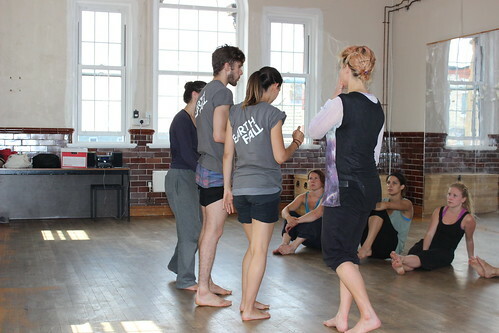 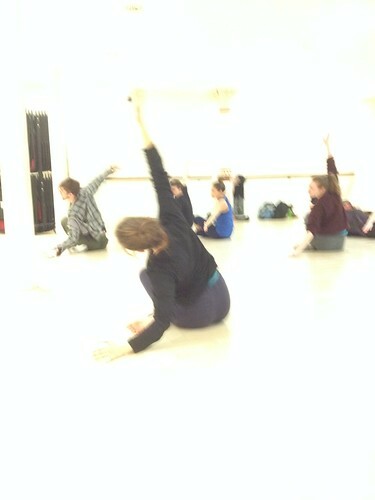 The CPD sessions culminated in our free continuing professional development weekend intensive. 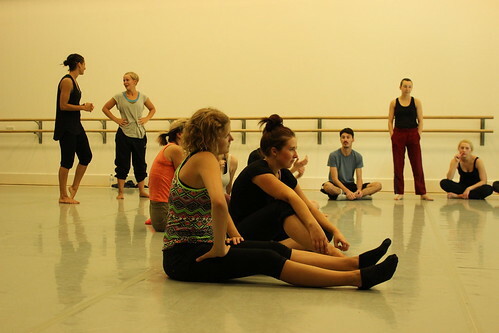 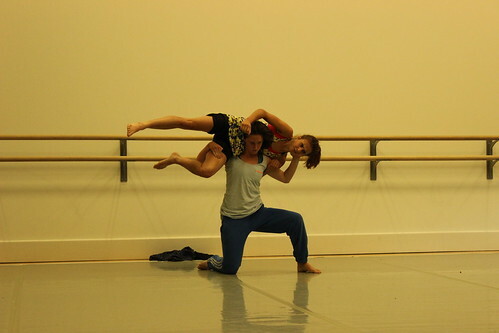 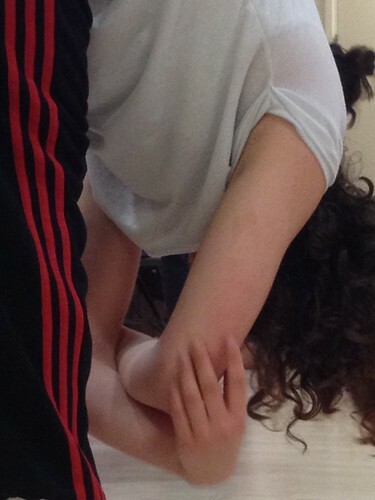 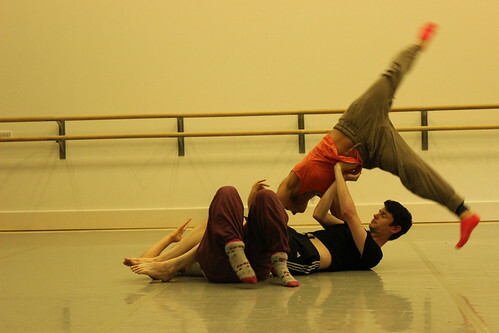 The weekend took place on the 16th and 17th August 2014 and was held at National Dance Company Wales. 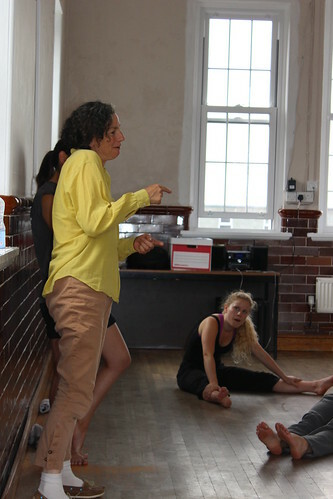 The sessions were led by Artistic Director Jessica Cohen, with Earthfall performers Alex Marshall Parsons (Chelsea Hotel) and Lara Ward (Chelsea Hotel, The Factory, Gig, Gravitas). 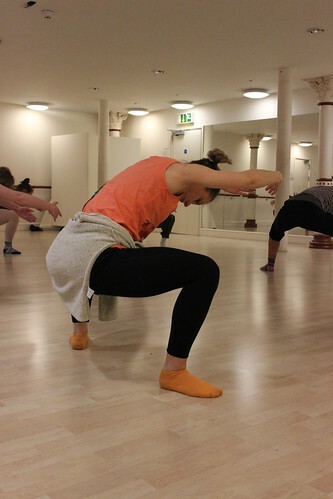 This opportunity was suitable for those with an interest in exploring new ideas, methods and styles and in developing individual physical, creative and choreographic skills. 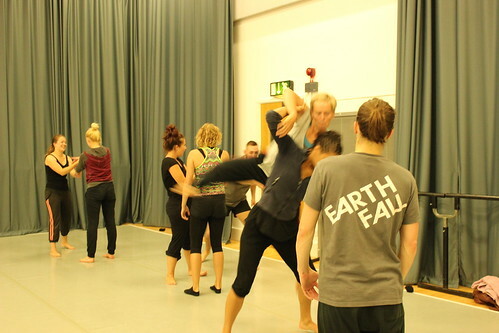 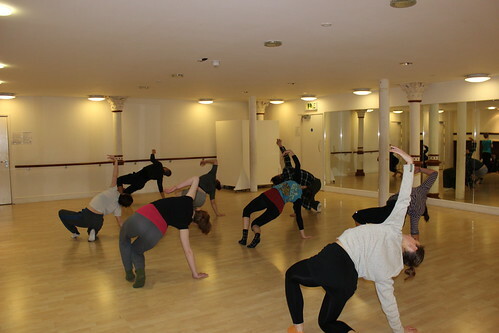 Over the weekend they explored their own creativity within the context of Earthfall’s repertoire and methodology, taking their knowledge and practical skill set one step further. 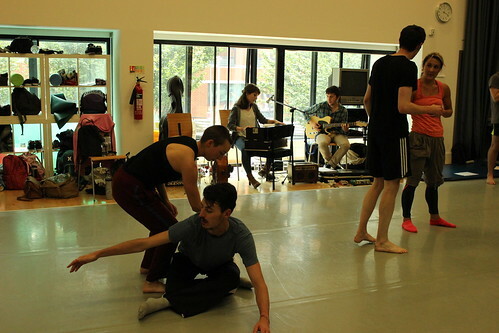 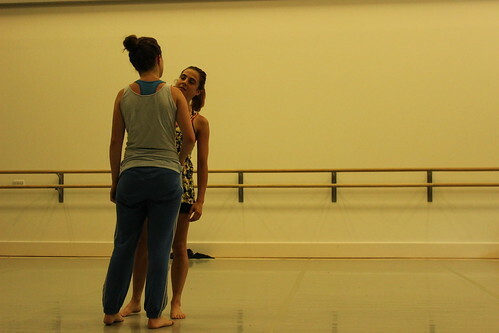 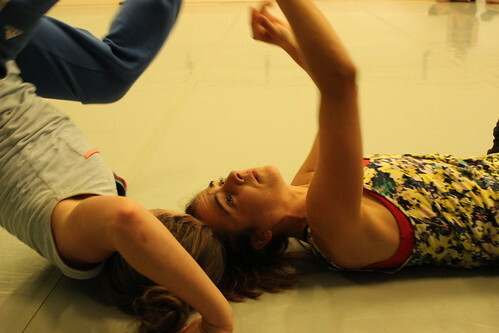 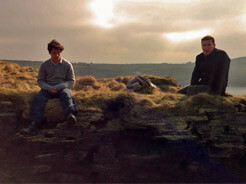 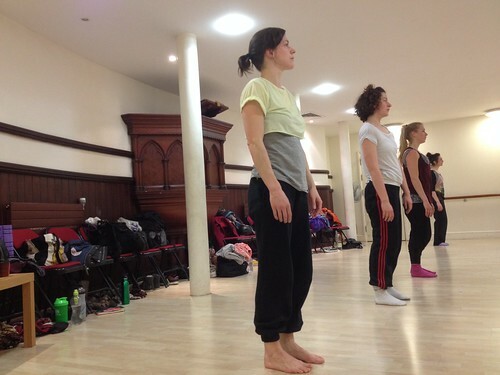 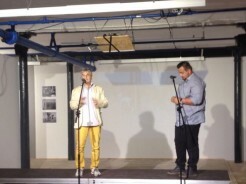 The weekend ended in a private sharing of their work to an invited audience. 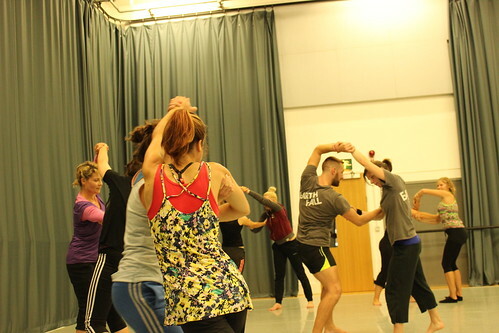 The CPD opportunities have been made possible thanks to funding from Arts Council of Wales as well as our partners, The Gate Arts Centre, Chapter, Cardiff and National Dance Company Wales. 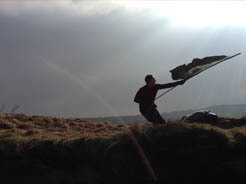 If you wish to stay up to date with any further CPD opportunities please sign up to our mailing list here.